← “Stairs Appear in a Hole Outside of Town: Graphic Poetry” now ready! New “Prufrock” pages almost ready! The new section of my comics adaptation of T. S. Eliot’s “The Love Song of J. Alfred Prufrock” is almost done and ready to go! I’ll be posting one page every week beginning immediately after Christmas, and I hope to begin work on the next section soon afterwards. I grow old, I grow old, time to get this finished! This entry was posted in "The Love Song of J. Alfred Prufrock" by T.S. Eliot, comic book poetry, Poetry, Poetry Comics and tagged and should i then presume?. Bookmark the permalink. 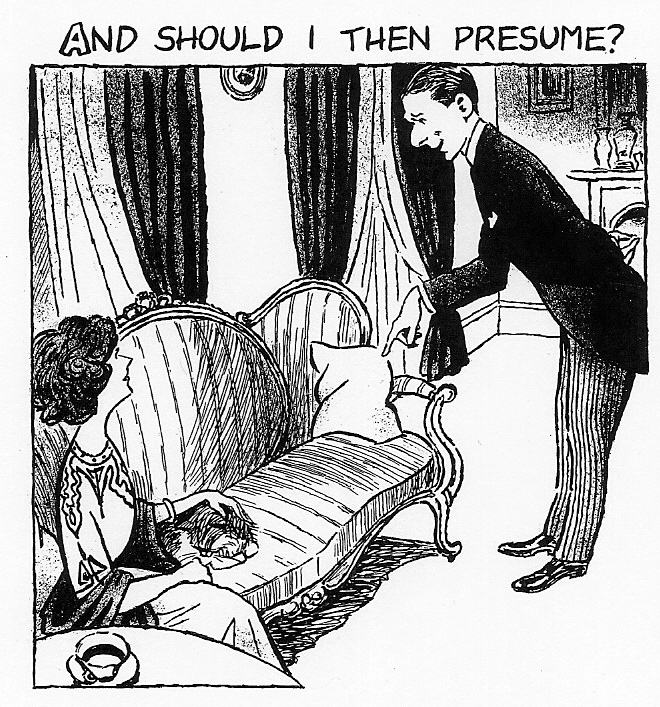 4 Responses to New “Prufrock” pages almost ready! Your work is just wonderful. Eagerly awaiting the new pages!